“Works are due to commence at the end of February and we will have signage in place in advance to give notice of the closure of the park. 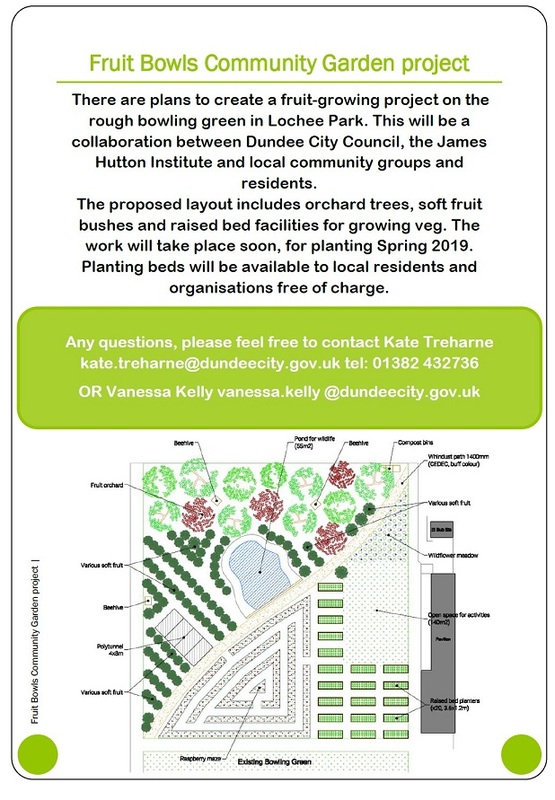 This is good news as it will provide additional capacity and also, when the park is busy with teams, ensure the spillage of parked vehicles onto local streets is minimised. 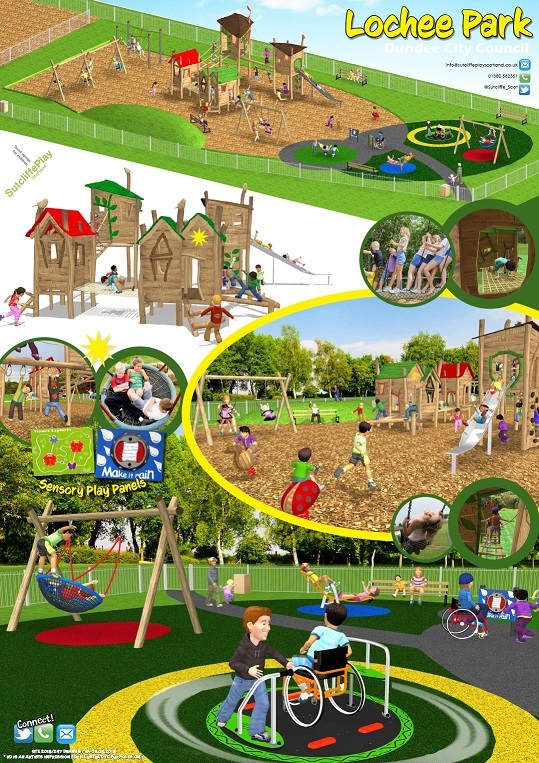 Additionally, there will be improvements to the playpark with new equipment in the fairly near future which is further good news for the area. 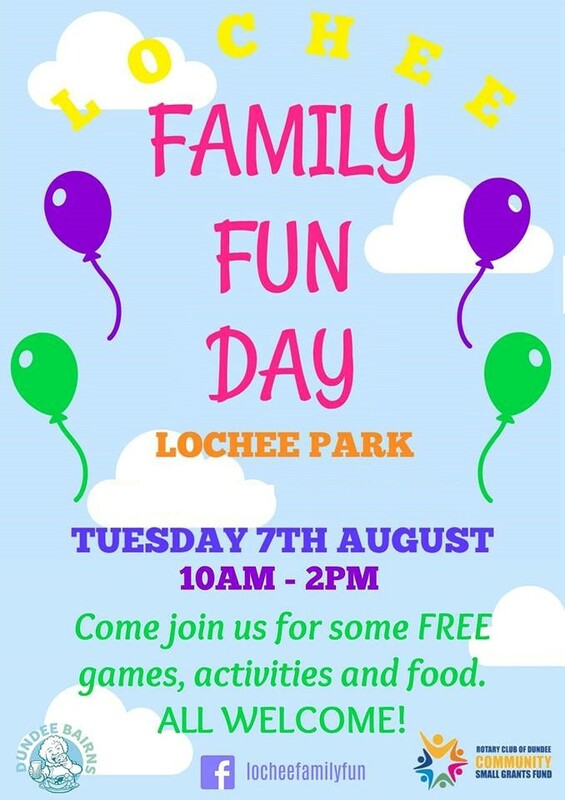 Family Fun Day at Lochee Park today – all welcome! Residents will recall that the former toilets in Lochee Park were finally demolished last November. 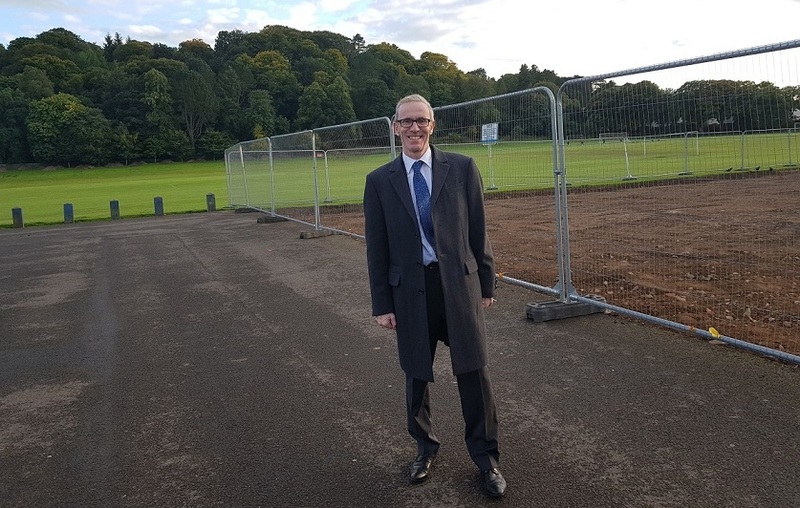 I contacted Neighbourhood Services at the City Council about this and have now been assured that the area will be prepared and seeded in the coming weeks to add to the grassed area within Lochee Park. Toilets in Ancrum Road demolished – at last! 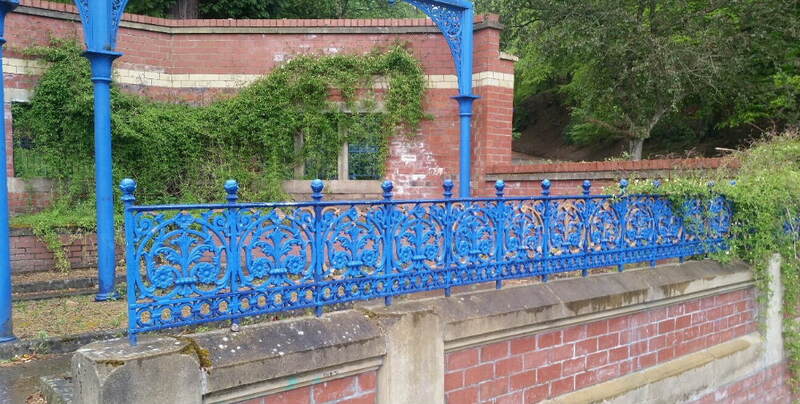 I am now anxious to see the area properly restored and added to Lochee Park as part of the parkland. It should be stressed that there is still public toilet provision very close by – at the Lochee Park Pavilion. 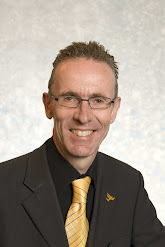 Earlier this evening, I attended a walkabout round Greater Balgay by the Balgay Stakeholders’ Group, which brings together local councillors, council parks/Neighbourhood Services staff and representatives from the Friends of Balgay – to look at issues related to Balgay Park and its surrounds. 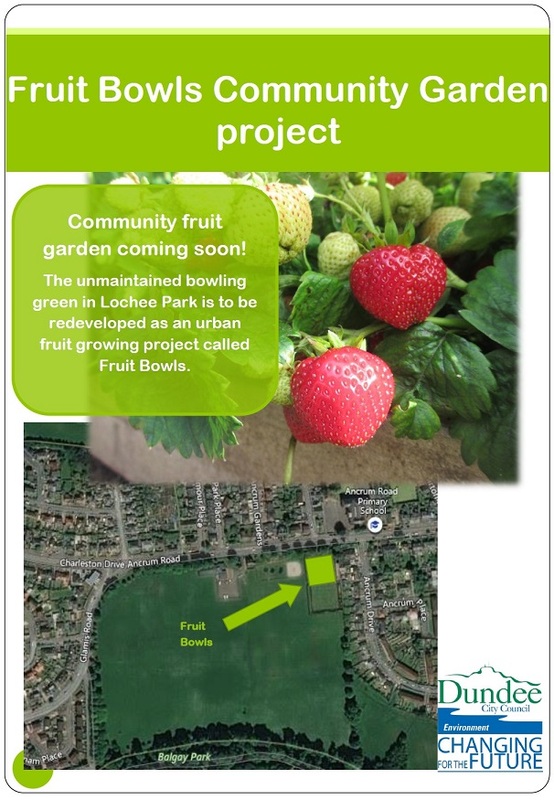 These are very positive developments and I will continue to keep residents advised of progress.